It's always interesting to reflect on the dynamics between hip-hop legends, be it collaborations, feuds, the works. It's hard to forget that Nas and Jay-Z once put out a string of incredible diss tracks dedicated at tearing the other one down, long before "Black Republicans" came to exist. Of course, Diddy and B.I.G's relationship is well documented, and the Notorious one played a mentorship role in the schooling of young Jay, circa Reasonable Doubt. 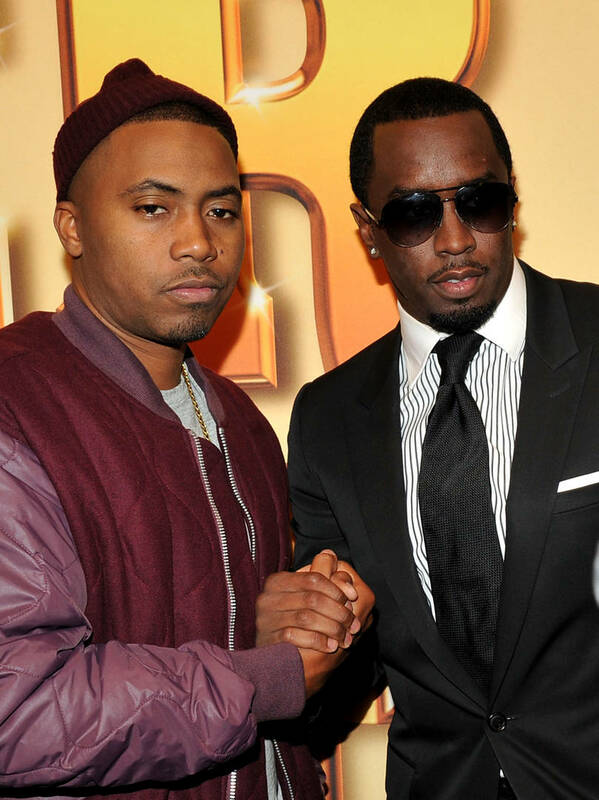 Not to mention Diddy's production work on American Gangster, and contributions to Nas' "Hate Me Now." Suffice it to say, the web is lined with uniting strands, with rivals turning allies at any given notice. Given everything that has transpired between Diddy, Jay, and Nas throughout their respective musical journeys, it's awesome to see them stand together, breaking bread like old pals. Diddy took to Instagram to share a picture of the three moguls slash businessmen, or businesses, if abiding by the Jay-Z school of vernacular. With the caption "And the winner is..." alluding to Jay-Z's previous single "Roc Boys," which Diddy had a hand in producing. Should you be interested in moments such as these, sound off below. Three legends in one picture is always worthy of celebration, is it not?